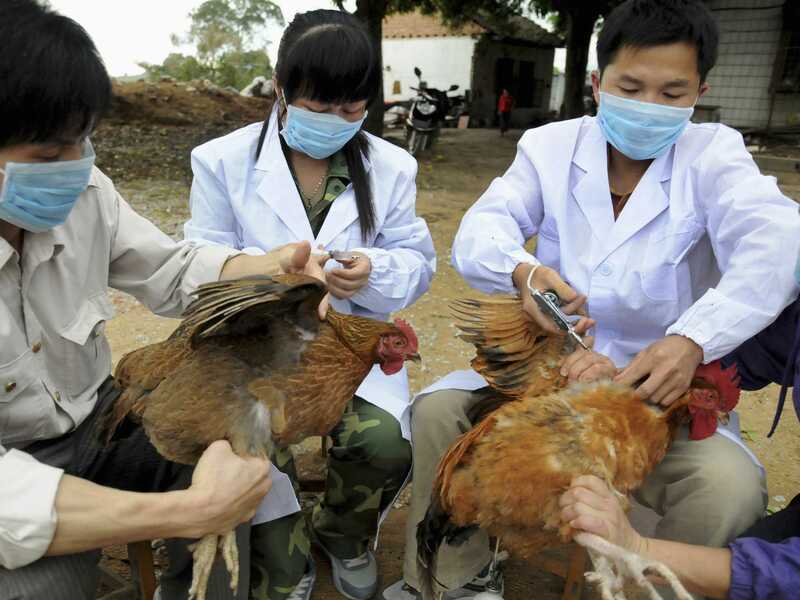 On January 20, 2014, China conveyed that there were two people who died from H7N9. 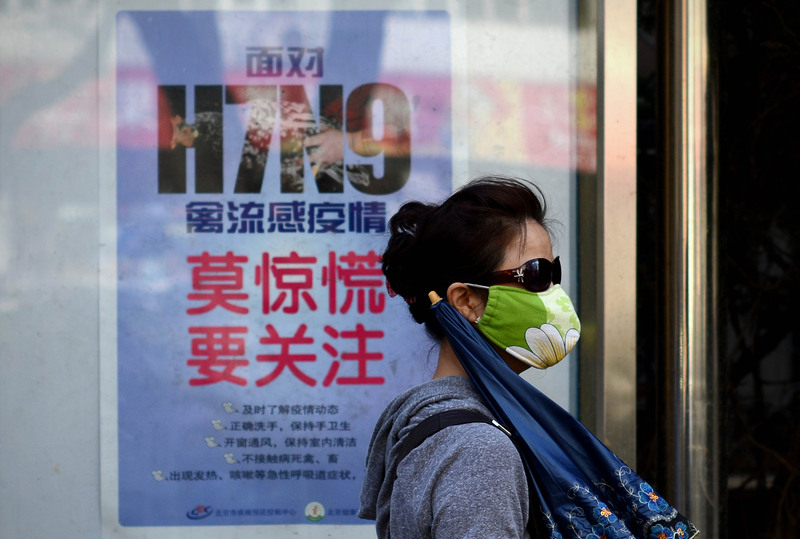 H7N9 is a strain of bird flu and it was first noticed in China. Following the death of two people from China, MOH (Ministry of Health) assures the public that there is a low risk of bird flu outbreak here. Furthermore, MOH said that there is no indication of unremitting human-to-human transmission. MOH simply pointed out that the circulation of the virus is increasing especially during the cold months. The increasing circulation can also be attributed to the mass movement and escalation of poultry production. People should expect more cases in the following months. Singaporeans should not be worried because MOH is closely coordinating with WHO (World Health Organization) to monitor and assess the situation. 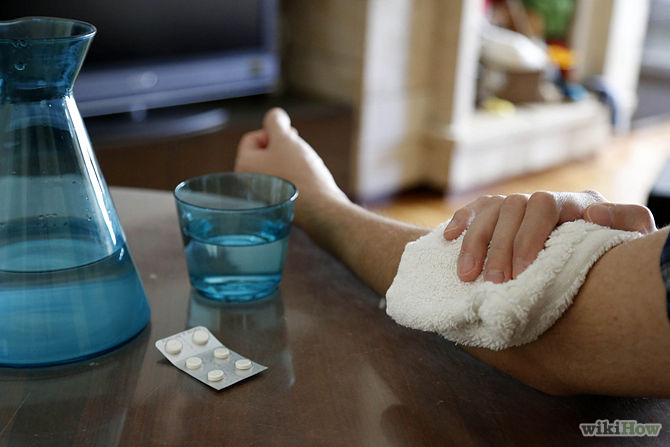 Proper hygiene: If you practice proper hygiene, you will surely shun the virus. You can begin by taking a bath every day. Frequent hand washing: Apart from taking a bath, you need to practice proper and frequent hand washing. Wherever you go, you should always wash your hands. Avoid people with respiratory infections: You know that respiratory infections (like coughing) are contagious. It is best to avoid people suffering from it. Avoid interaction with animals, poultry and other birds: Bird flu comes from poultry and livestock. It is best to avoid interacting with them. When you touch them, quickly and thoroughly wash your hands. Wear mask: If you are experiencing cough and fever after or while travelling, you should wear a mask right away and go see your doctor. Wearing mask will prevent the spreading of the virus. Proper food handling: You are always reminded by government agencies to observe and practice proper food handling. Do not consume spoiled meats & eggs. More importantly, cook it well. Have you heard about the overgrowth syndrome? According to doctors, overgrowth syndrome is so rare that it only occurs in 3 out of 1000 babies. There is a toddler in Malaysia that has this disease. The 13 month old toddler has been diagnosed with overgrowth syndrome and his parents were so worried about his condition because it hindered the movements and activities of the kid. Parkes Weber syndrome – The characteristic of Parkes Weber syndrome is its malformations underneath the skin which can result to flush of the affected limb. Soto syndrome – One of the characteristics of Soto syndrome is mental retardation. You will know if the kid is suffering from Soto syndrome by looking at him/her because you will notice that these kids have eminent facial features like prominent jaw, broad forehead and malar flushing. Weaver syndrome – The characteristics of Weaver syndrome include bone maturation, mental retardation, deformities, hernia and bone maturation . Klippel-trenaunay-weber syndrome – One of the characteristics of Klippel-trenaunay-weber is the enlargement of the cutaneous hemangioata. The kid will suffer hypertrophy especially in his/her soft tissues and bones. Bannayan-riley-ruvalcaba syndrome – One of the characteristics of Bannayan-riley-ruvalcaba syndrome include skin or dermatological problems. The doctor will see if the patient has peseudopallidema and lipomas. Proteus syndrome – The characteristics of Proteus syndrome include unequal growth, irregular adipose tissue and other vascular deformities. Beckwith-wiedemann syndrome – The characteristics of Beckwith-wiedemann syndrome include gigantism, hypoglycaemia and macroglossia. This type of overgrowth syndrome is commonly associated with childhood cancers. Hemihyperplasia – Hemihyperplasia was commonly known as hemihypertrophy. Its characteristics include unequal growth of the kid. The unequal growth will cover other one or more regions of one’s body. 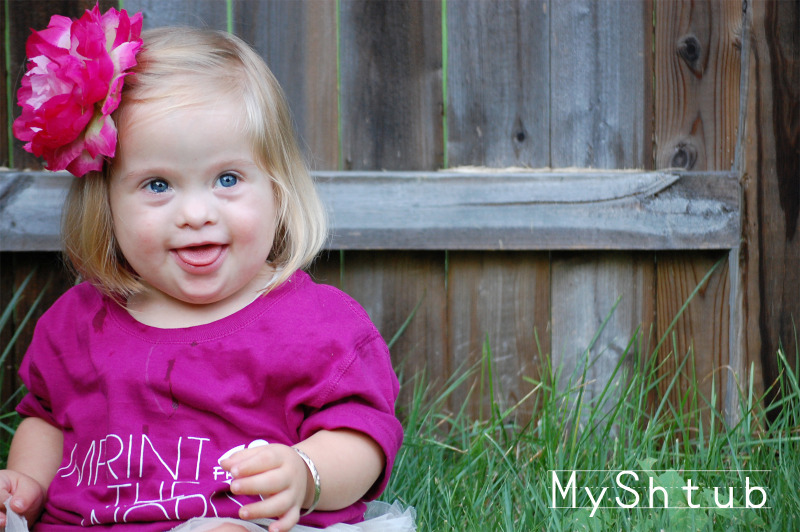 Silver-russel syndrome – The characteristics of Silver-russel syndrome include low birth weight, short stature, broad forehead, thin mouth and small chin. It is crucial that the doctor identifies the specific overgrowth syndrome so proper treatment and care will be considered and given. If you noticed unusual growth in your kid, it is essential that you get the insights of the doctor right away. Dealing with any of overgrowth syndrome is not easy but it is necessary. If you have a kid or a friend dealing with such conditions, they will need your help in coping. The least thing that you can do is be with him/her, encourage and pray for him/her.